We can test and upgrade your app to iOS 11. 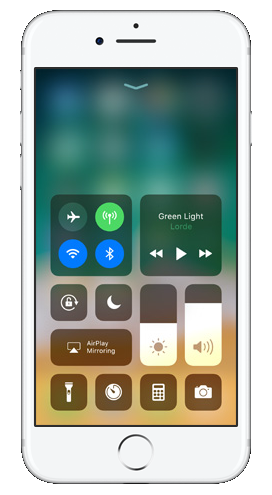 Millions of people will start using iOS11 after its launch. To ensure your app is ready for iOS11, we need to test your app with the latest SDK and fix compatibility issues. We will perform usability, functionality, and automation test and also fix all compatibility bugs. We will also test your app on different screen sizes and iOS devices. We will send you a complete quality assurance report in 6-10 business days. Once you approve the changes require, we will fix the problems and post your review we will update the app on the App Store. Analysis of each element on every screen to ensure that it is not distorted as a result of the OS upgrade. Gestures including swiping, pinch, etc. are working properly and do not cause any problems. Navigation between the application modules is smooth and not broken due to the OS upgrade. All elements are aligned and positioned to replicate the app’s behavior on the previous platform. The app has no delays loading content and moving from one screen to another. UI elements work correctly in both portrait and landscape modes (if applicable). All the functionality within the App is intact on the supported devices. Testing of features with or without Internet Connectivity wherever applicable. Testing of background services (if any)within the Application. Test the App for compatibility and integration with all the third party libraries (if applicable) and their support for iOS 11. All features are working properly. Data consistency is intact after the OS update. The app boots properly after the OS update. Implementing new functionality is not included. Changing the products existing business logic is not included. The customer is responsible for paying any 3rd party tools licensing cost and is not included. iOS 11 testing and upgrade service. Estimated delivery time: 1-3 weeks.